Do you like MinerZ? Share it with your friends. 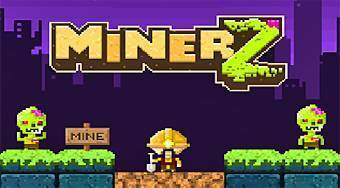 MinerZ - playing a role of a miner dig through the earth's surface, collect coins and escape from the zombies.